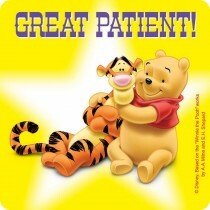 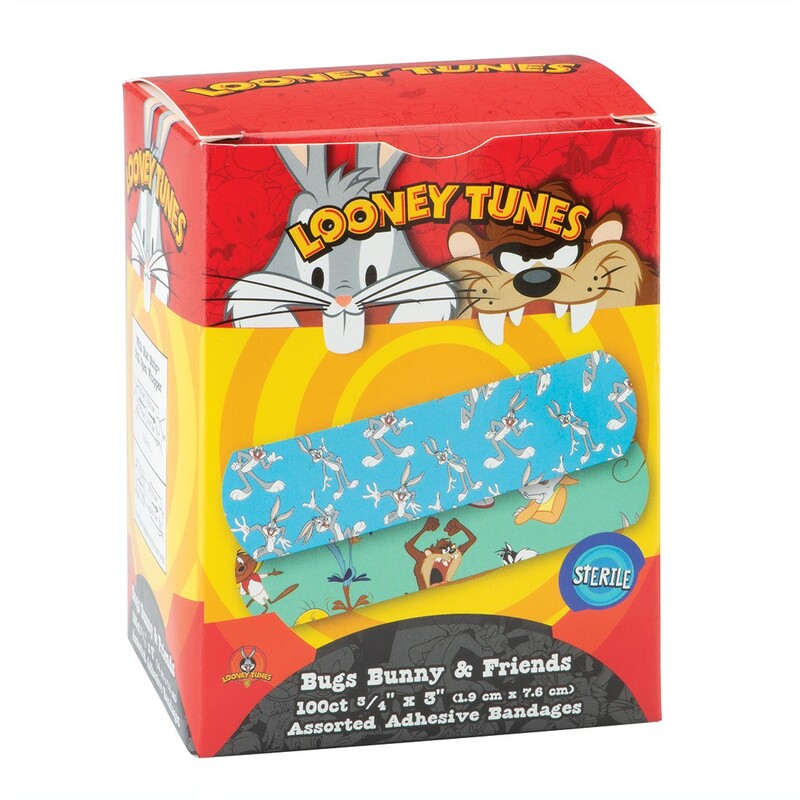 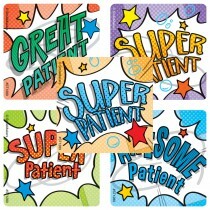 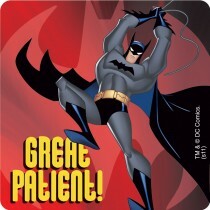 Latex-free Looney Tunes bandages are a fun reward for young patients! 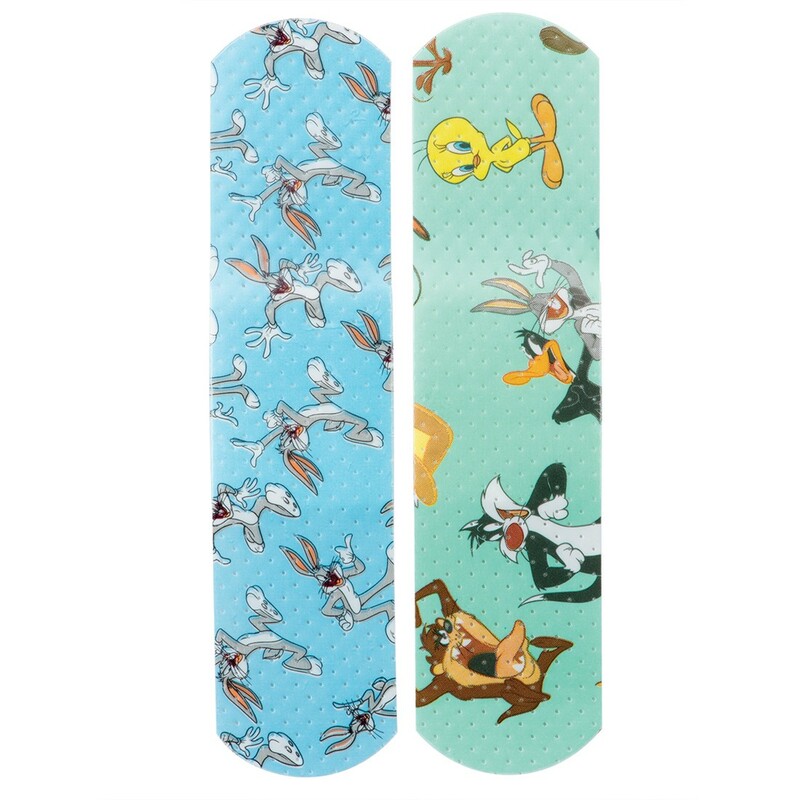 Each box of First Aid Looney Tunes® Bandages contains 100 latex-free standard Stat Strip® bandages and features an assortment of designs that include Bugs Bunny, Daffy Duck, Tweety Bird and more! 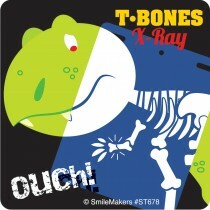 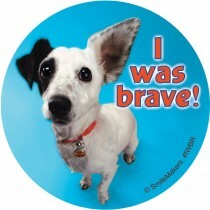 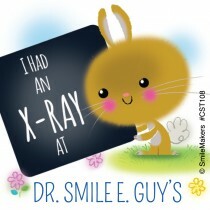 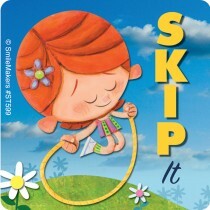 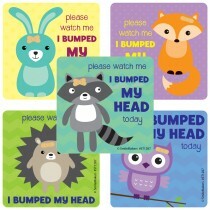 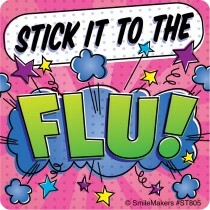 Help kids feel good about their visit with a bandage just for kids.